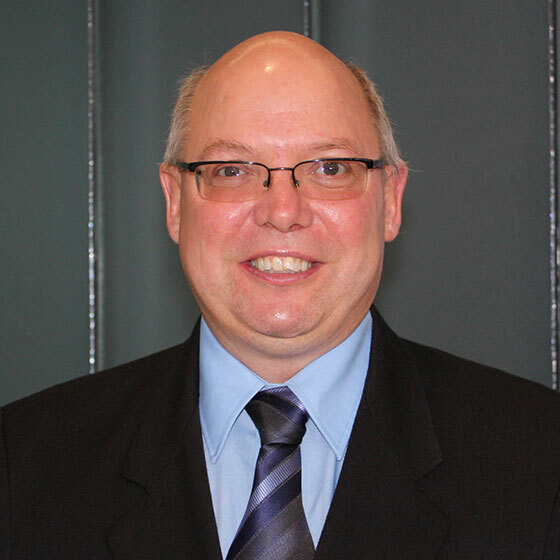 Mr. Spitzig is an accountant in public practice with the Collins Barrow branch in Walkerton. He has been serving the farming and business community around the Walkerton area for more than 32 years. He received his Chartered Professional Accountant designation in 2014 and has had his Certified Management Accountant designation from the Society of Management Accountants of Ontario since 1999. Mr. Spitzig also has an Honours Bachelor of Business Administration degree from Wilfrid Laurier University. Born and raised in the town of Chepstow, Ontario, Mr. Spitzig has strong ties to the Walkerton area and supports the community through his volunteer service with various organizations.